Benefit from our comprehensive expertise accumulated in five generations of joinery. We are specialized joiners and cabinet makers and commit ourselves to meet all your requirements and wishes as our renowned references show. 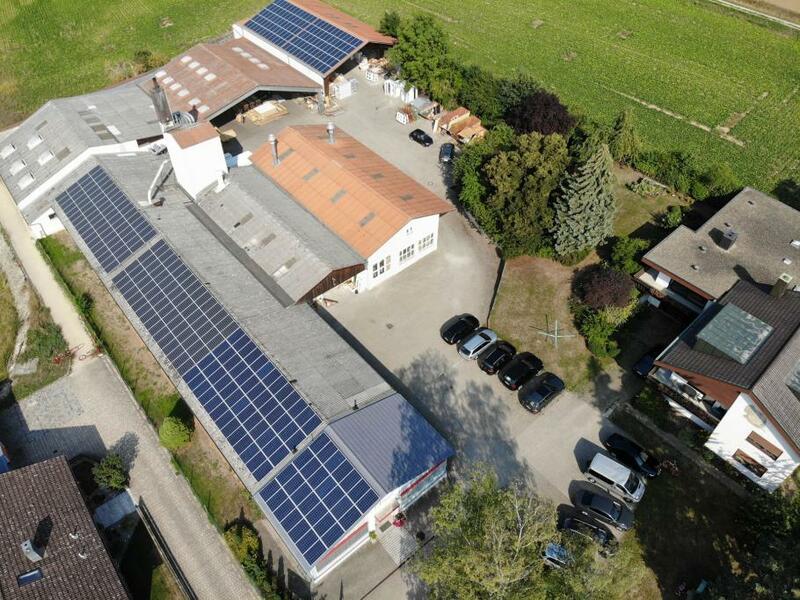 From our company site in Hainsacker (north of Regensburg) we provide one-source solutions for companies, the public-sector and private customers. We look forward to your orders and thank you for your trust in our expertise. We are a Hoba®-partner, a specialist in distribution and production of wooden fire protection elements for outdoors and indoors. You can easily choose standard doors without fire protectio­n requirements via the Weblink of Köhnlein. We are well prepared to advise and support you here. We will take measurements and our qualified staff will install the doors. We congratulate our both trainees Tobias and Michael to their successful examination.